“Danny Miller joins ITV detective drama. 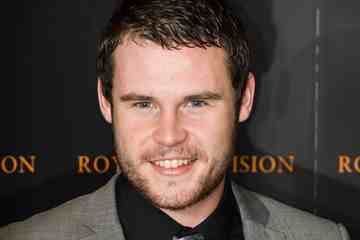 Ex-Emmerdale actor Danny Miller has joined the cast of Scott and Bailey series 3 as a series regular. Miller will play Rod Waddington in the ITV detective drama starring Suranne Jones and Lesley Sharp in the title roles with Amelia Bullmore also starring. Miller who played Aaron Livelsy in the ITV soap was involved in many of the series high-profile storylines and can also be seen in 5-part ITV drama Lightfields which has now completed filming. Miller joins Spooks star Nicola Walker who will play a murder suspect and former Coronation Street actress Tracie Bennett plays the mother of Rachel Bailey. Scott and Bailey began filming in Manchester in November for its third series which returns to ITV in 2013.